Opened in 2003, the Colburn Conservatory of Music in Los Angeles has become one of the nation’s leading conservatories for highly talented college-age students pursuing the most rigorous classical instrumental music performance training. The Colburn Orchestra is the largest performance ensemble within the Colburn Conservatory. Nineteen year old Japanese flutist Riria Niimura made her solo debut on national television at age eight with the Tokyo City Philharmonic after winning the Grand Prix at the Japan Classic Music Competition. Since then, Ms. Niimura has performed with the Tokyo Philharmonic at Suntory Hall, the Tokyo, Osaka, and Hiroshima Symphony Orchestras, the Cannes Philharmonic and the Zagreb Symphony Orchestra. 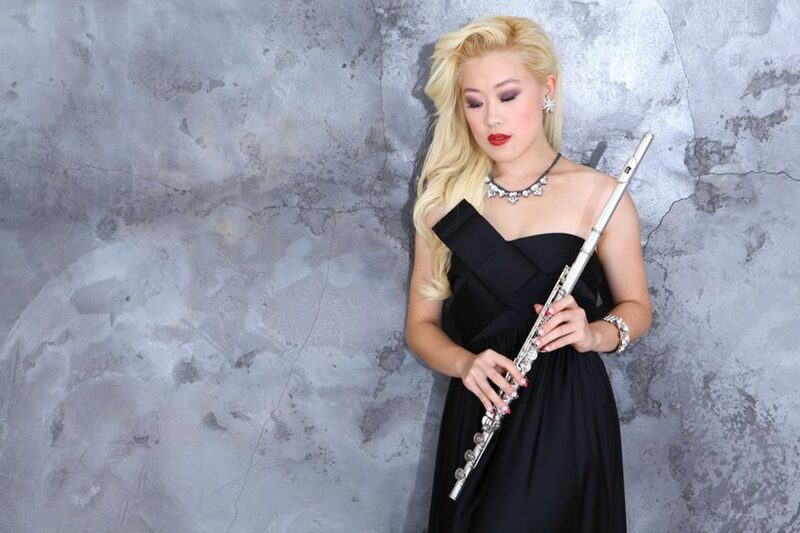 Niimura was named the youngest first prize winner at many competitions including the Japan Winds and Percussion Competition, the Maxence Larrieu International flute Competition, and the Biwako International Flute Competition. She won first prize and the Yoshida Masao prize at the Japan Flute Convention Competition, and the gold prize at the World Classic Music Competition in Taiwan subsequently performing at the competition’s gala concert at Carnegie Hall in 2009. For more information on Colburn Conservatory of Music, click here.